« Inktober 2018	» Out with the old! Print Sale! This is so original! YOU did a great job. One of the bestsellers ti’ve read all day. Good luck. A very unique Christmas story! Math was not my favorite either, but you sure made it fun! Good luck! This is awesome! What a great idea. Love it. Thank goodness this is about geometry and not math! Because math and me – we just aren’t besties. I love how square solves the problem. What a unique concept! Rearranging shapes to create new designs is not always easy for kids and this is a fun way to demonstrate it. What a unique concept! Love all the shapes and the ‘complicated’ names. Also love manipulating shapes to create new designs. A fun way to demonstrate a not so easy skill. WOW…Millie…this is such a fabulous unique POV…of geometric shapes…and persevering…and working together for the greater good and to follow one’s dream. I totally love it!! It is about time Square made a shape for himself other than the side of a box! You definitely have created a STEM Christmas story and I can easily picture the illustrations! Good luck with the contest! So clever. Glad square stepped out of the box. Oh my gosh, what a fun holiday and STEM story! Wow! I think this is a winner. Well done. Very clever idea I like it ! Way to go ! Good luck ! Mishka, this story is FABULOUS and I hope to see it as a picture book one day. 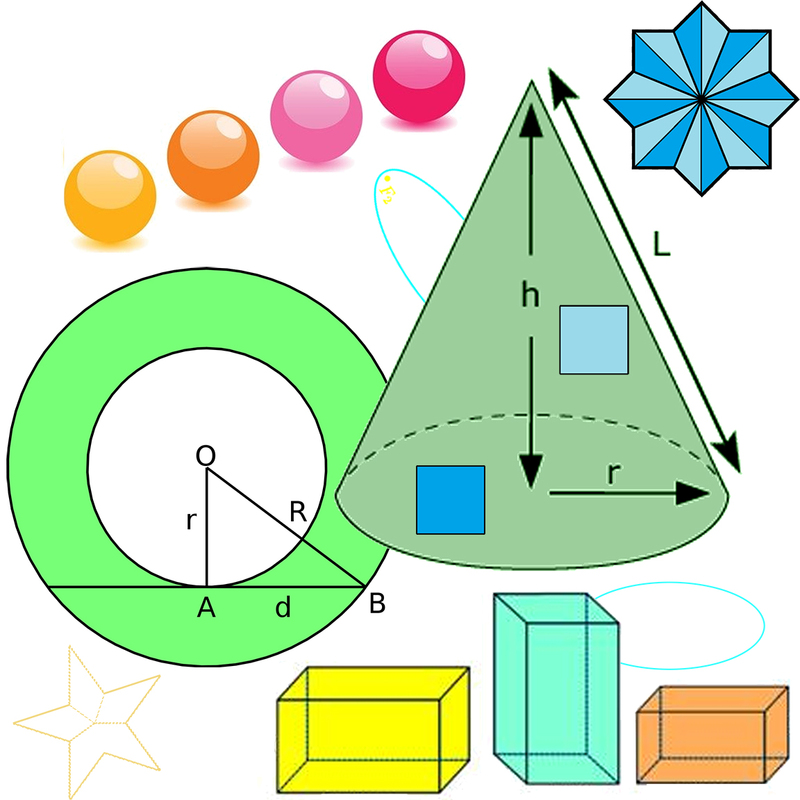 I’m not a fan of math usually but you made this geometry festive and shiny. And I love the fact that the idea came unbidden. Those usually make the best stories. You just made me like math! Original, educational, but most of all FUN TO READ! I think you should develop this into a STEM book. 🙂 Wonderful story Mishka! What a clever, fun & unique story, and I even learned something about geometric shapes, too (never my strong suit). I agree with others who commented – this will be a great picture book! I’ll never see a Christmas tree the same way again! Cool! This is so original and clever Mishka! Heroic Square created a star in a pinch through teamwork, and your story is such a fun way to teach kids about shapes! This creative story with it’s multiple hooks has potential as a picture book! Thanks for joining in the Holiday fun! Unique, educational, and a fun hero’s journey. Great work!